ZigZapps! 5-4-3" Circles fusible applique panels. 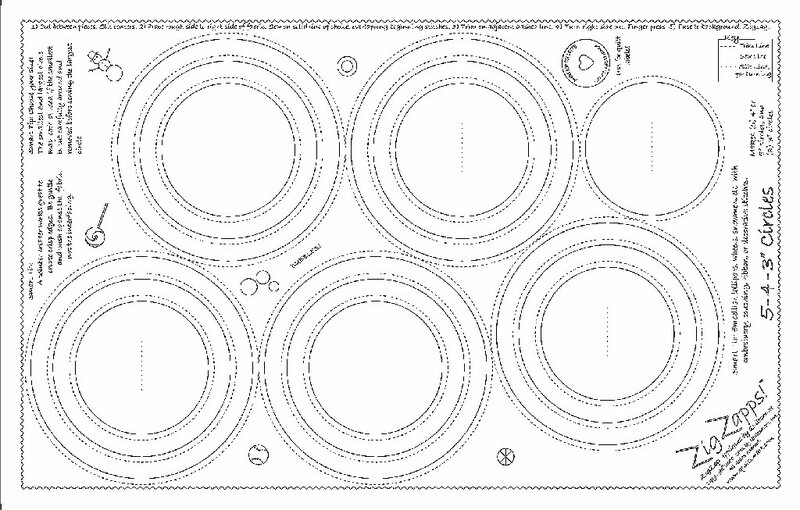 Five circles with 3 sizes to choose from per panel. Just cut, stitch, trim, and turn to make fusible appliques for all your sewing projects! Instructions and tips printed on the interfacing. Five 12" x 18" fusible interfacing panels per pack.